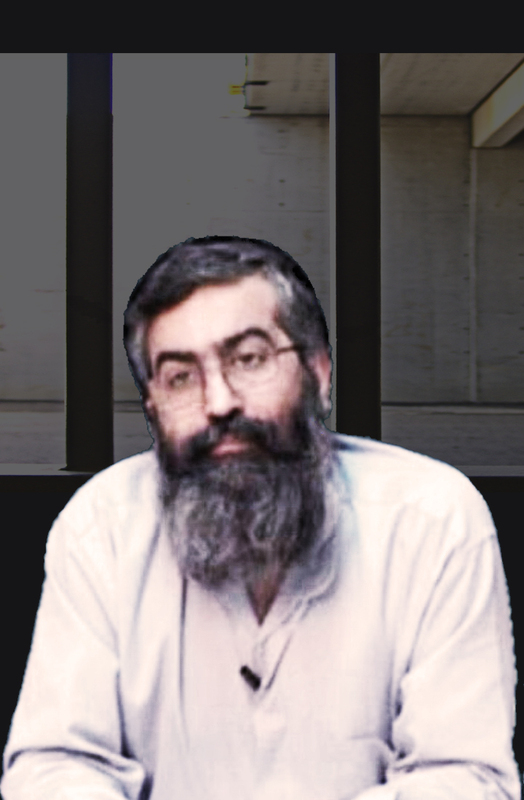 According to the reports by the human right and democracy activists in Iran, the religious rule of Velayat-e- Faghih, in a new effort has begun a new cycle of rumors against Mr. Boroujerdi and they have tried to neutralize him because of the actions of this protesting detainee against foundation of the rule of Velayat-e-Faghih by spreading false and baseless rumors about his release from prison.Based on this report, the religious dictatorship of the regime in Iran could not silence his voice questioning the foundation of the clerical rule despite using different violent methods such as physical and psychological torture in prison. They resort to other deceitful and cruel methods like spreading lies, propaganda about Mr. Boroujerdi on TV, radio, newspapers and the media with ties to the government against this prisoner who is in favor of the separation of state and religion. However Mr. Kazemeini has written many letters to the UN since the beginning of his sentence as well as, European and American leaders and in addition to various religous leaders of of other countries. He has informed them about crimes of the Iranian religious rule against the oppressed people and human[H1] rights violation of the political and conscience prisoners and other dissidents. On the other hand, his letters of this prominent protestor, try to create cohesion and intellectual integration among the changing- demand groups and internal and external opposition. During these 6 years of detention, he has not even had a medical leave. Regime tries to assassinate him for 3 times but failed. Human right and democracy activist in Iran condemn all these false rumors spread by the regime’s Intelligence service against this free-loving clergyman. Now rumors about his freedom out of prison without any background anguish his family and supporters for another plan of removing (killing) him. the international human rights treaties. [H1]Again this part is NOT available in Farsi.